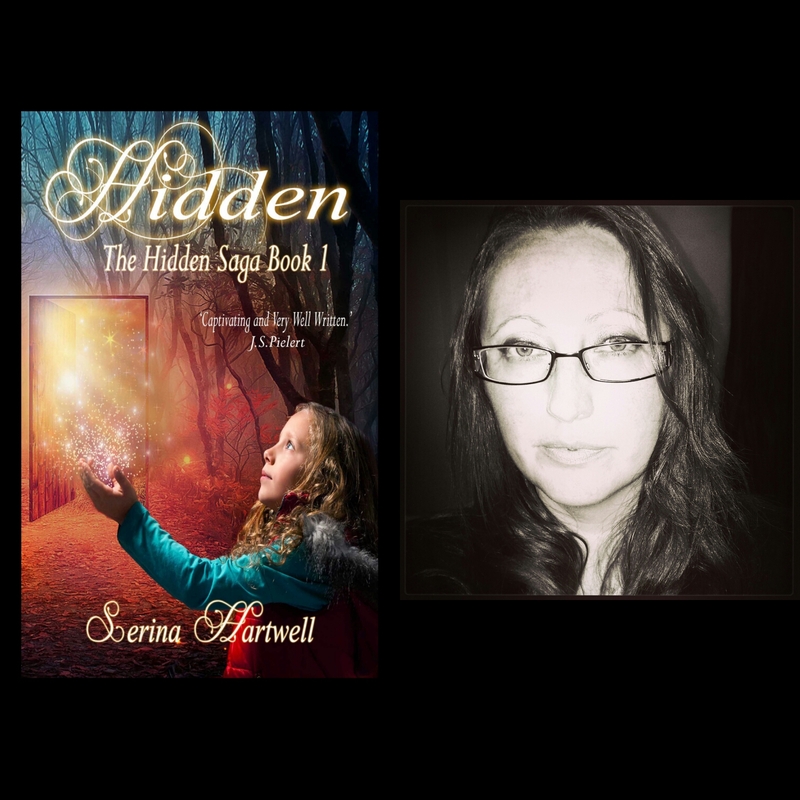 I’m looking for reviews, so please message me here if you would be interested in reviewing for a free Kindle eBook copy of Hidden. 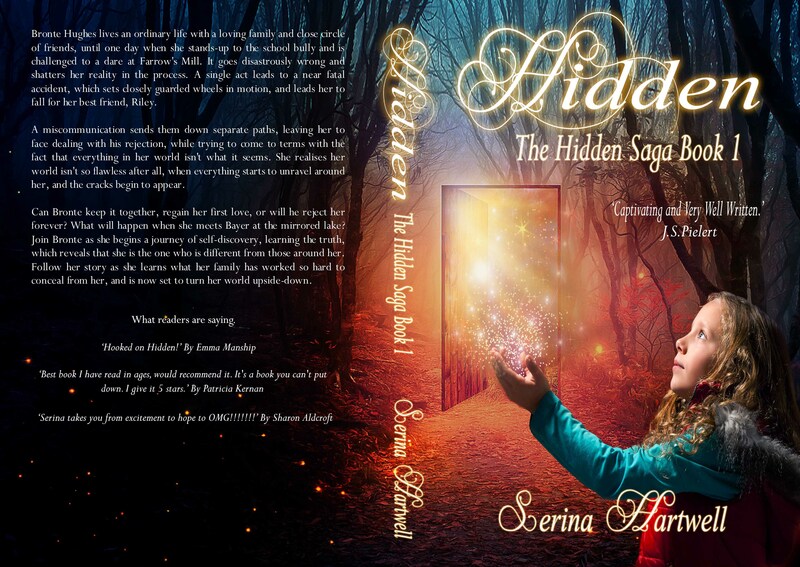 Here’s a few reviews of Hidden that you might be interested in. Go out and get your copy, today.